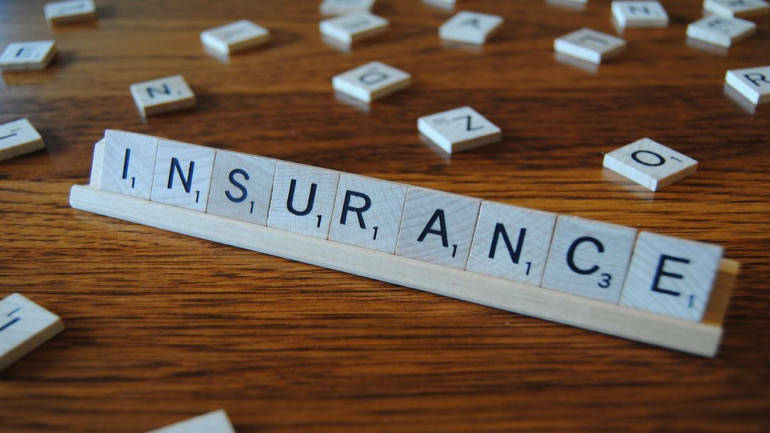 Only one out of five life insurance policyholders have term insurance in urban India despite the product being the cheapest form of protection, according to India Protection Quotient (IPQ) survey conducted by Max Life and Kantar IMRB. Urban India stands at the Protection Quotient of 35 out of 100, as per the survey. Term insurance is a form of life insurance that covers the insured person for a certain period of time, the term that is specified in the policy. It pays a benefit to a designated beneficiary only when the insured dies within that specified period which can be one, five, 10 or even 20 years. Term life policies are renewable but premiums increase with age. The survey was conducted on 4,566 people across 15 metropolitan and tier one cities in India. Term insurance, despite being the most fundamental and cheapest form of financial protection, still lacks a significant uptake in urban India, Max Life Insurance CEO Prashant Tripathy said while releasing the survey. So, there is an urgent need for Indians to understand the true value of protecting one’s family from the uncertainties of life, he added. “We hope the results of this study, act as a wake-up call for consumers and the industry at large and help increase financial protection in the country,” he said. While two-thirds of urban India own life insurance, only one-fifth of them own term insurance and close to 53 percent are unaware of term insurance and its benefits, he said. The survey showed that while 65 percent of respondents owned life insurance, the percentage of term insurance owners was a paltry 21 percent. Of those who own term insurance, 57 percent do not have any awareness of the sum assured they are guaranteed on their policy. Additionally, 70 percent perceive that term insurance is relevant only for the breadwinner of the family. More than half of the respondents (53 percent) feel that their cover is insufficient, the survey said. The inadequacy of protection is also felt by the fact that only one in 10 term buyers are invested in any critical illness rider and 80 percent of urban Indians are not even aware of the cost of treatments of critical illnesses. The IPQ of Delhi was highest at 46 while Ludhiana’s IPQ stood at 21, the lowest, it said. Delhi also has the highest awareness of term insurance. Bhubaneswar has the highest term ownership across all metros and tier one towns and Vizag has the best conversion ratio between life insurance to term insurance, it said.